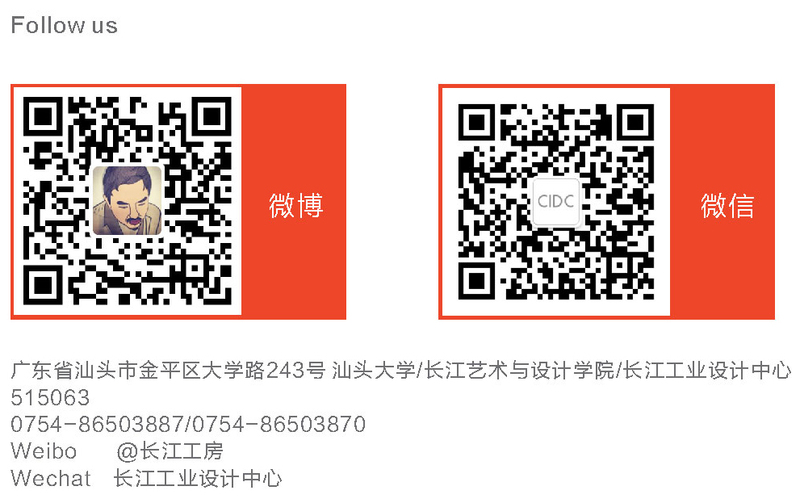 Cheung Kong Industrial Design Center (CIDC) is a platform about real design projects and product design research, which' s setup by Shantou University in 2008. CIDC aims to combine talents of different aspects into this active and international platform, with one dream to Let design make life more colorful, and to promote design from ideal to market worldwide. CIDC, used to be called Cheung Kong Workbund. makes great contributes to design and industrial field of Guangdong by training professional designers and market researchers. With continuing support of the University and Li Kashing Foundation, we succeed in 35 design projects and build up relationship of clients all over China. In 2013, we create a new team with talents of design, market strategy, material research, and mechanical research. CIDC offer internship in product design, graphic design, interface design and package design.